You might think real time marketing is just for big companies, but a closer look at today’s most commonly used real time marketing tactics presents even the smallest of small business owners with new opportunities to grow. Real time marketing might sound like something only big companies have the resources to do, but that simply isn’t true. The most commonly-used real time marketing tactics being used to form new customer relationships and drive engagement can be scaled to benefit organizations of any size, from small business and solo-preneurs on up. Real time marketing isn’t code for a specific set of marketing activities, nor are all of them dependent on technology (although some are). Real time marketing tactics could be any number of activities that are performed “on-the-fly,” as opposed to tactics that might be scheduled to occur or are repeated at specific times, to approach or respond to a particular customer at a particular time and place. Real time marketing is similar to the concept of “just in time marketing” which attempts to predict when customers will be at a specific point in the buyer journey in order to put offers and information in front of them that will help them take the next step. While real time marketing is also an attempt to help customers move to the next step in the customer journey, its marketing tactics are generally reactive to a buyer action rather than predictive. 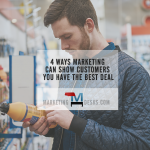 In other words, real time marketing catches prospects and customers “in the act” and immediately provides offers and information that may motivate them to take the next step. 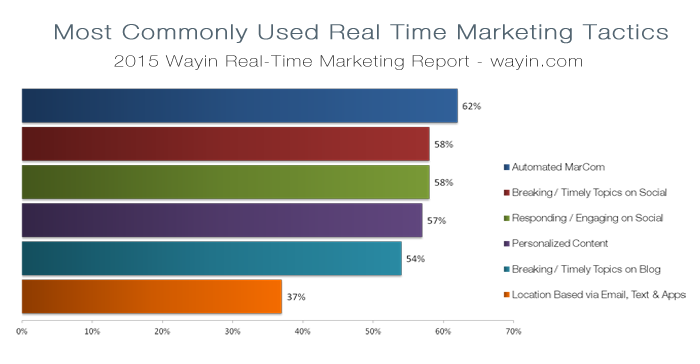 It is entirely possible that you are already engaging in real time marketing. 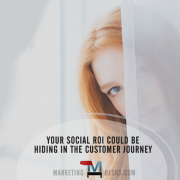 For instance, if you monitor social media networks and respond immediately to customer messages, posts and comments, you are doing real time marketing. If your email marketing platform automatically generates email responses to site visitor activities that might be as basic as subscribing to updates or requesting information, you are engaging in real time marketing. If your blog strategy includes coming up with articles based on breaking news or industry updates then you – too – are doing real time marketing! We’ll take a closer look at these six real time marketing ideas below and discuss how they can be scaled for small business use (if they need to be scaled at all). Automated marketing activities such as triggered emails, texts or app notifications. A great example of marketing automation as a real time marketing tactic is use of forms on landing pages. Landing pages that are dedicated to a specific product, service or event should have a unique form that – when completed – sends the site visitor information or offers that may motivate them to take the next step. There is no need to scale this real time marketing tactic for small business, because most email marketing platforms already allow for the use of online forms that provide for automated responses and launch of drip marketing campaigns. Responding to timely trends, news and events on social media. Once again, there is no need for the small business marketing pro to scale this real time marketing tactic. Take a few minutes each day to scan news or industry sites and social updates and respond to timely topics. Not only can this spark engagement but weighing in on trends and current events reinforces positioning as an industry expert. 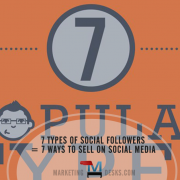 Engaging with customers and prospects on social networks. Since social networks push notifications right to the small business marketing pro’s electronic devices in real time, there is no need to scale this real time marketing tactic. From thanking followers who share or retweet a brand’s social updates to responding immediately to customer comments and questions (even if that response is simply to ask for some time to get back to them or take the conversation into private channels), the more quicker the response, the more social media reach, and the more a brand stands to receive maximum benefit from social media interactions. Providing personalized digital content based on interactions or behaviors. This real time marketing tactic is similar to automated marketing, but takes it to the next level by using customer behaviors and (hopefully) information that indicates their buyer persona, past purchasing behaviors or other clues to deliver up offers and information personalized to their preferences. It is also similar to just in time marketing in that it relies on predictive data to serve up what will hopefully be just the right stuff. While this real time marketing tactic doesn’t necessarily need to be scaled for small business marketing use, its use does depend on the small business marketers ability to access customer buying behavior or detailed buyer persona data in order to make good predictions about what the prospect or customer might want next. Creating timely content on a blog or website. There is no need to scale this tactic for small business marketing use, either. Publishing content on trends, reports, breaking news and industry developments can be done by businesses of any size. Not only can publishing timely topical content on a blog or website create engagement, it can also help boost web traffic and give search engines a reason to serve your site up to prospective buyers more often. Location based offers and information through emails, texts or apps. Last on this list but not least, location-based offers and information that gets served up to people who check in via WiFi or trigger well-placed beacon technology can stimulate immediate sales, registrations and RSVP’s. Given the affordability of WiFi and wireless technology today, there is no reason that a small business cannot take advantage of this real time marketing tactic. 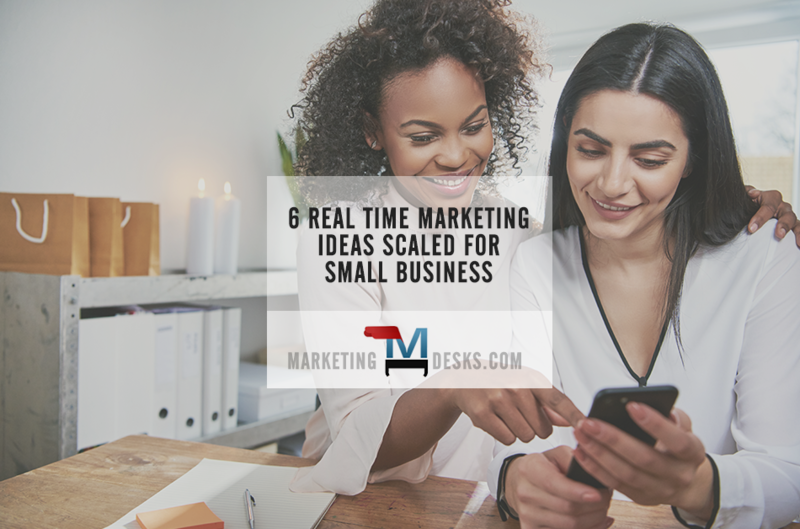 In case you are keeping score, that makes six out of six real time marketing ideas that are just as accessible for small business marketing use as they are for organizations that are much larger in size. Use these tactics to introduce your small business to more new customers and ensure that your brand has top of mind brand awareness when customers are ready to buy. 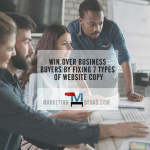 Win Over Business Buyers by Fixing 7 Types of B2B Website Content Do Customers Want the Best Price – or the Best Deal?